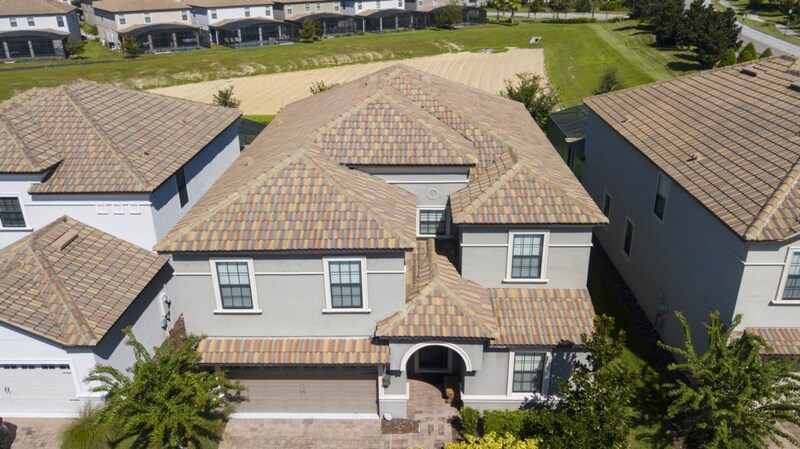 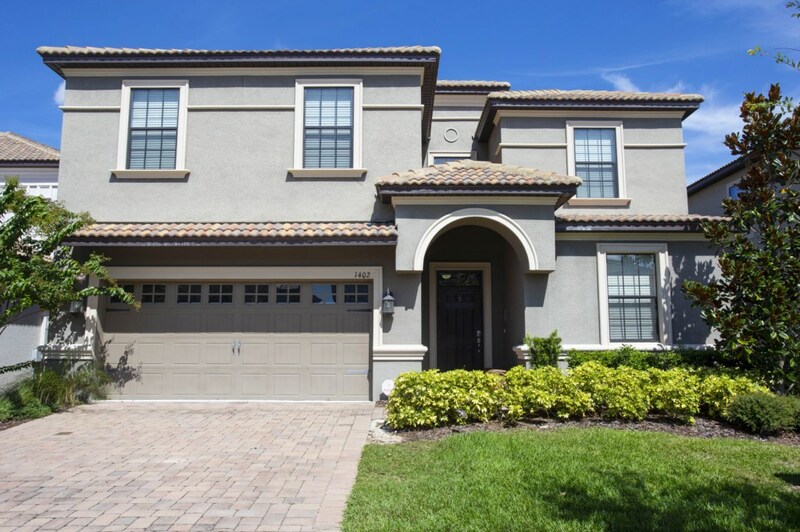 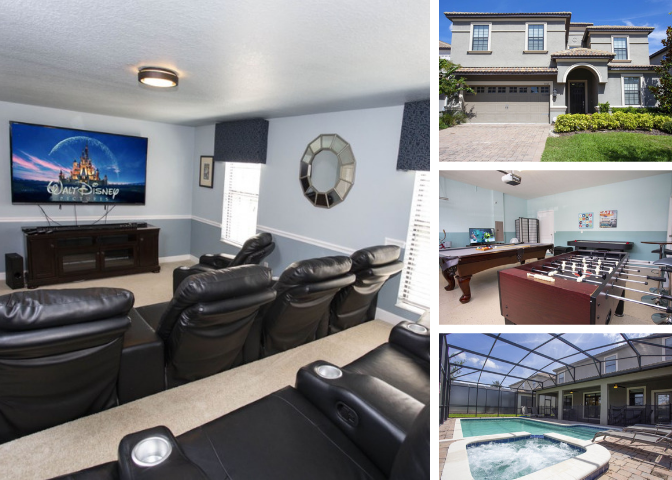 This 8 bedroom home is located at Champions Gate, less than a 15 minute drive to Walt Disney World and their 4 incredible theme parks! 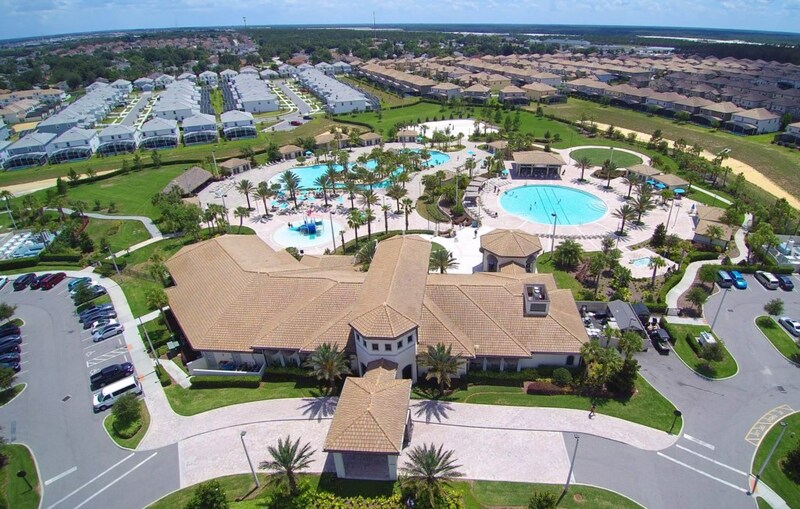 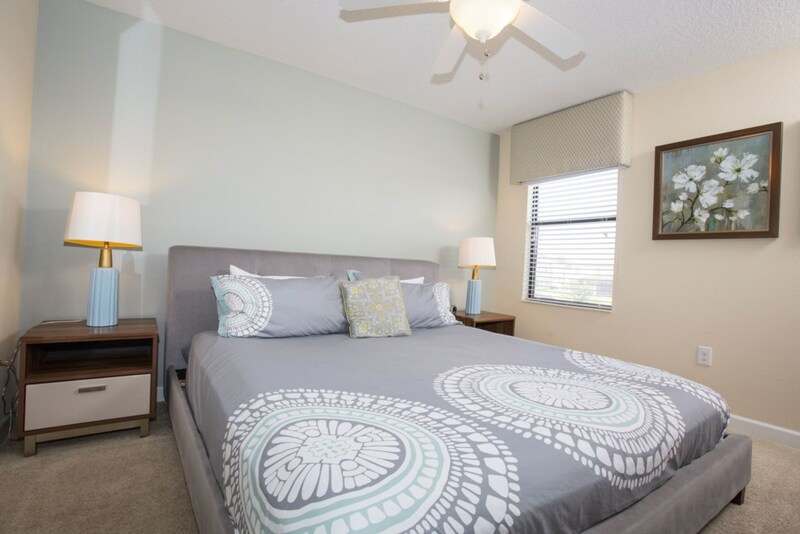 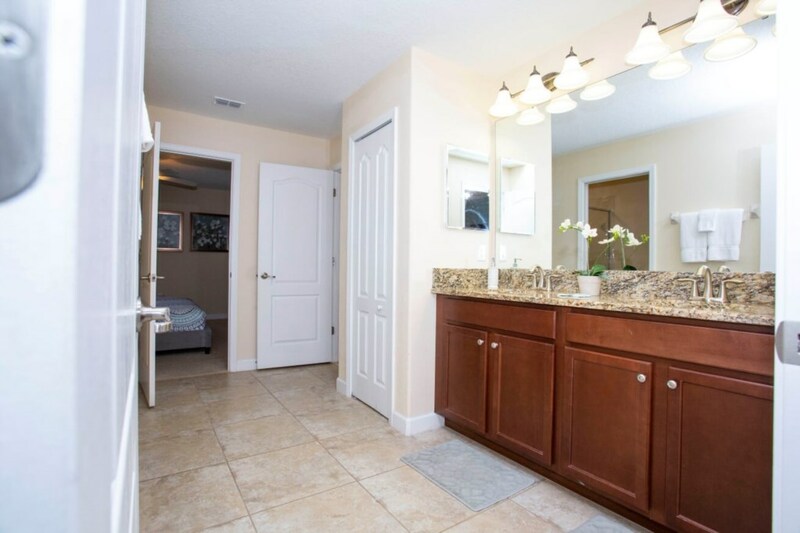 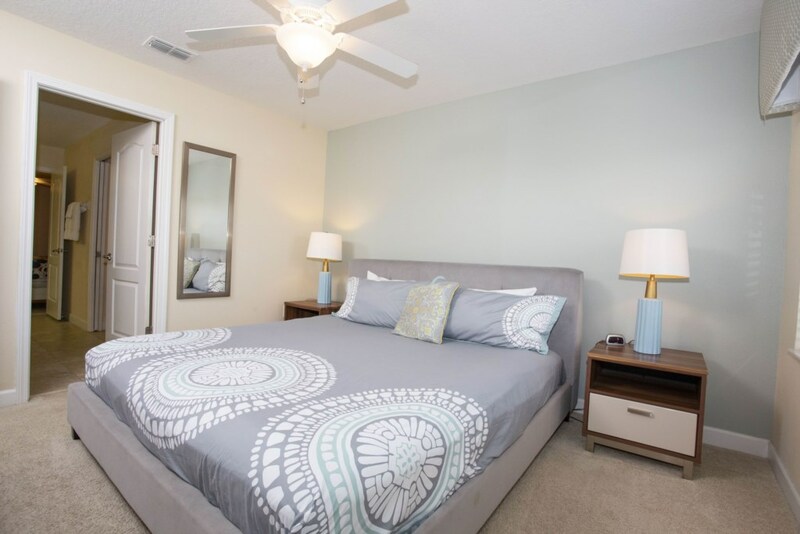 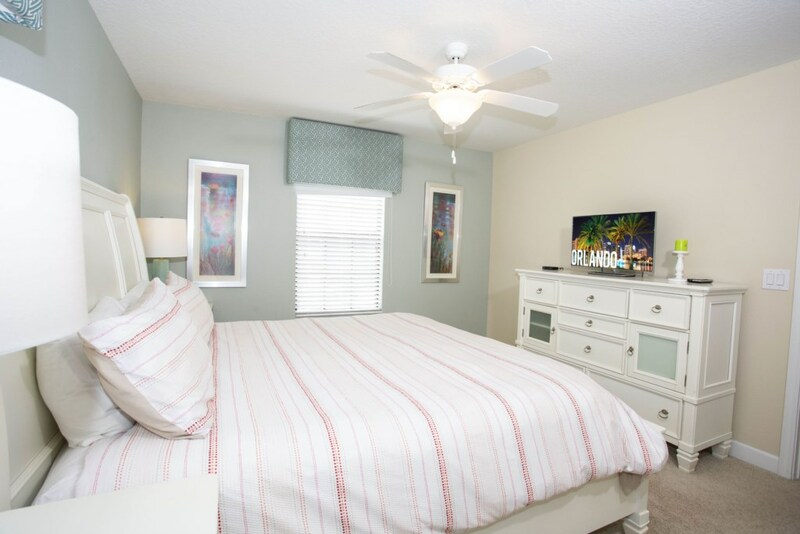 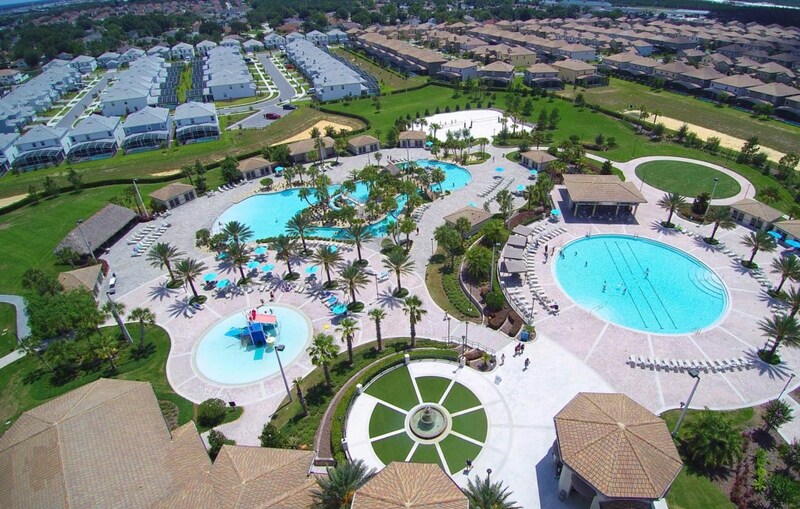 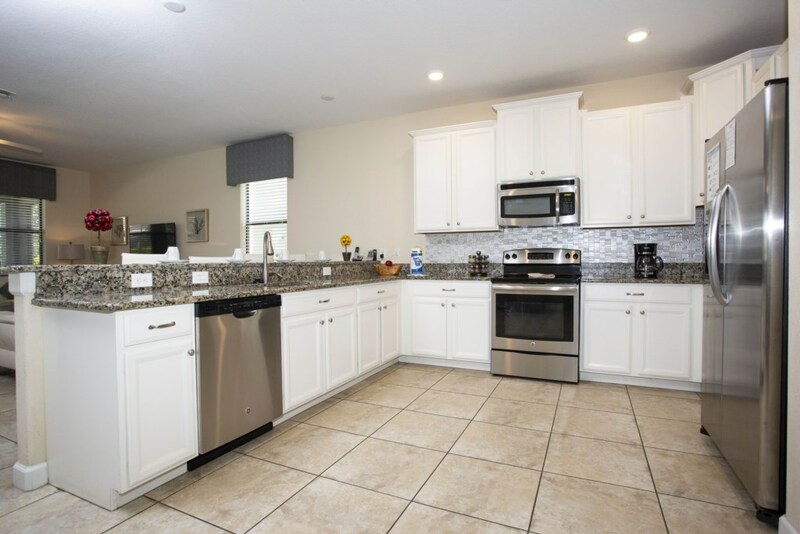 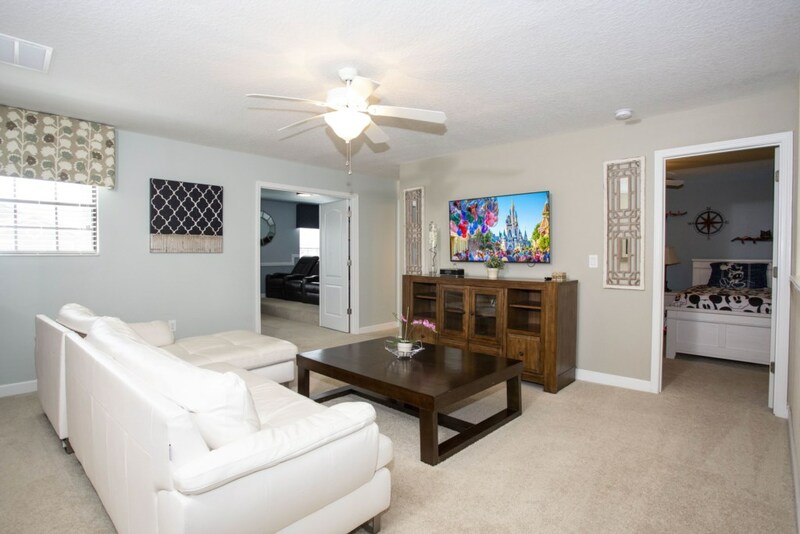 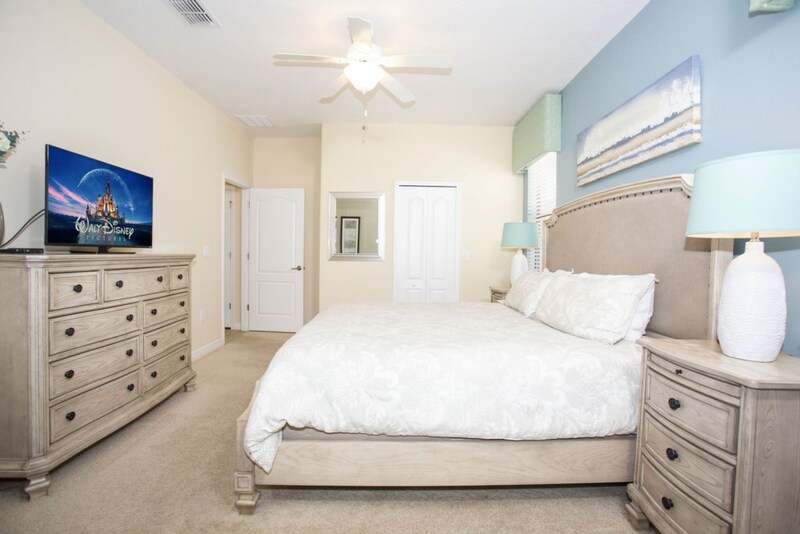 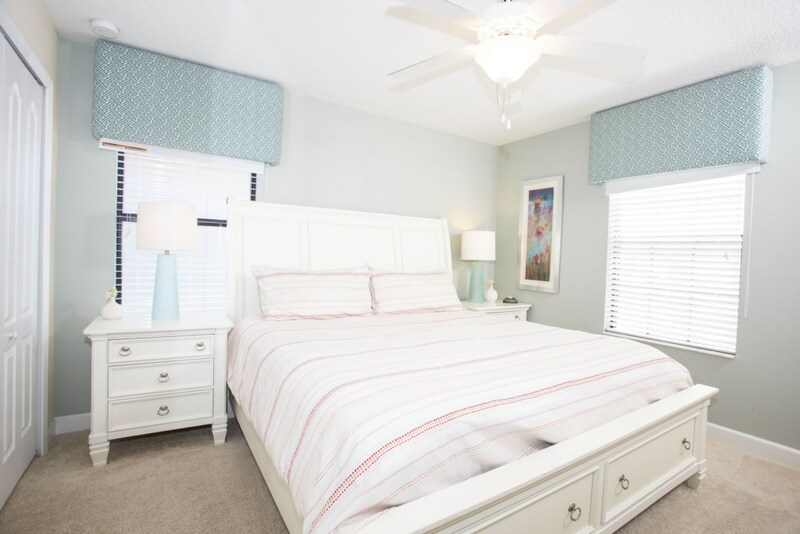 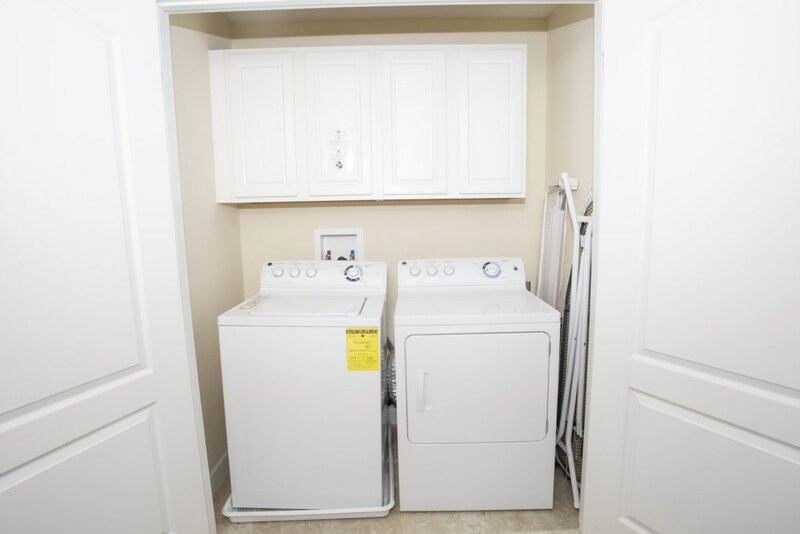 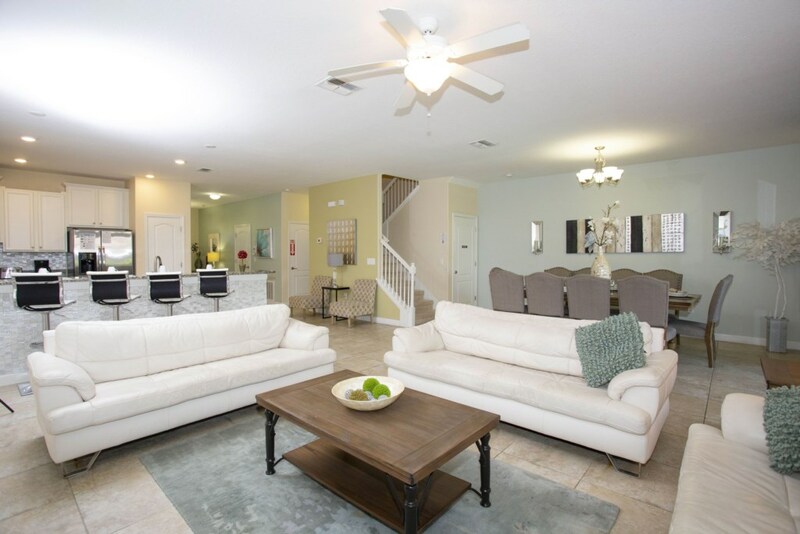 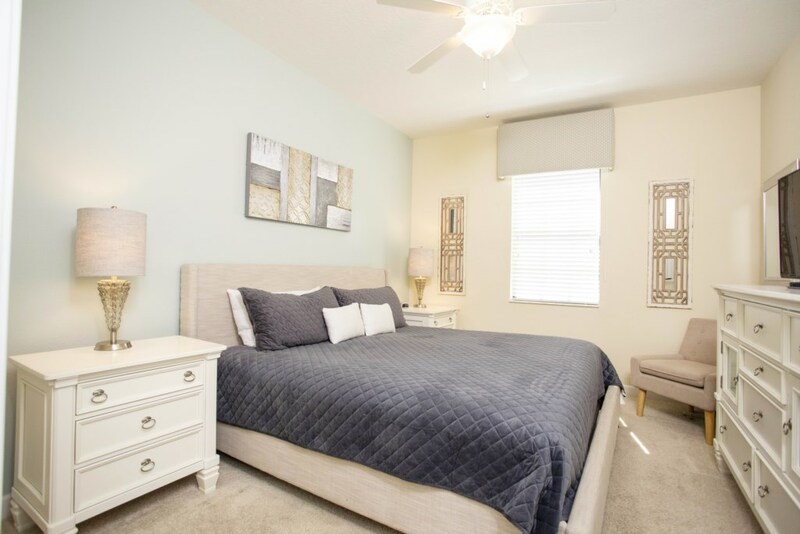 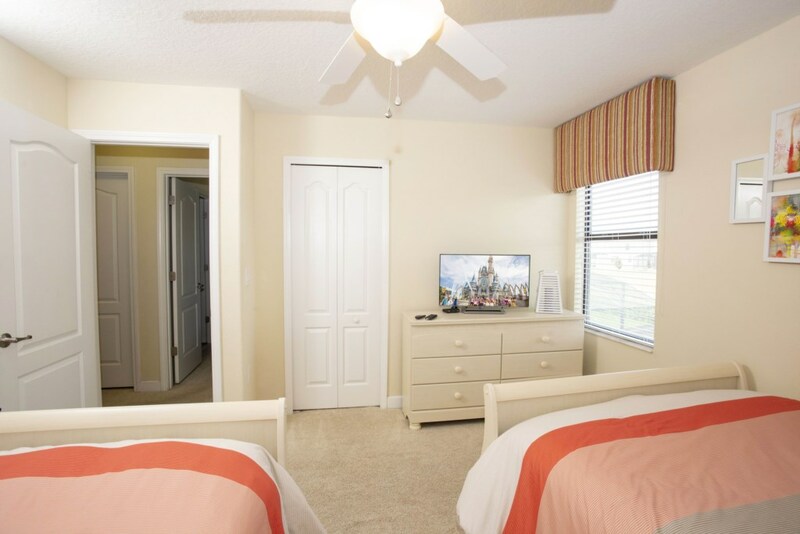 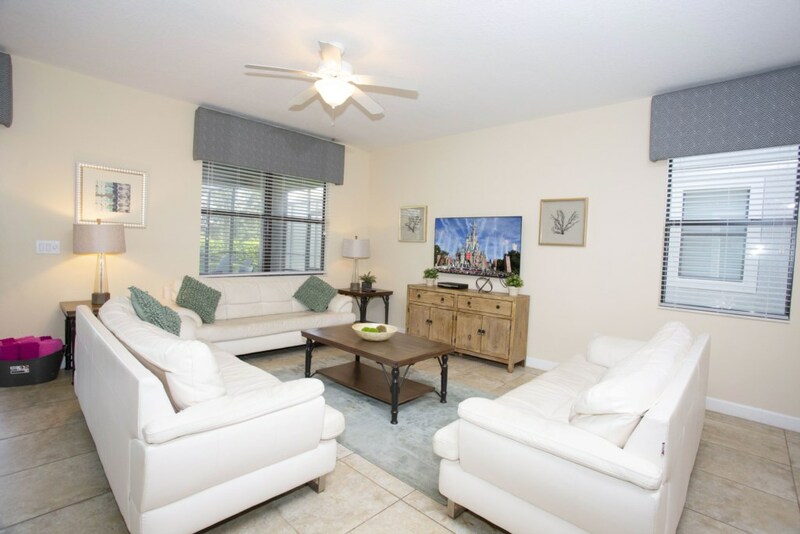 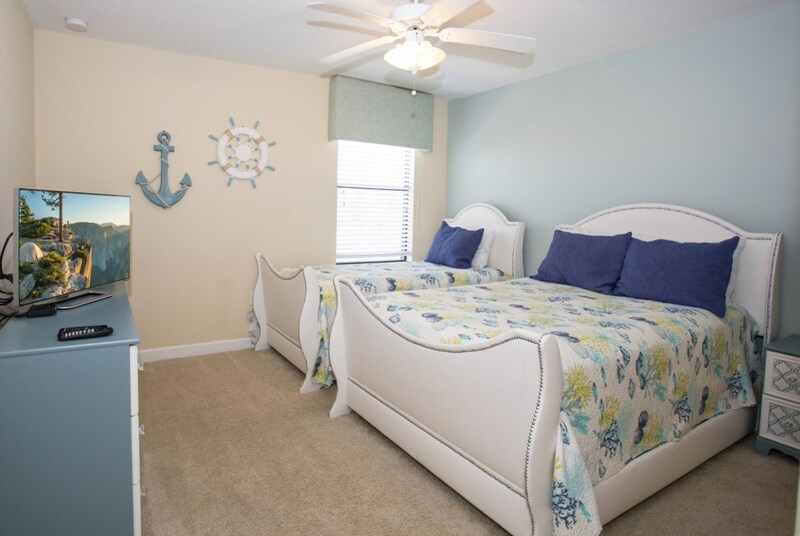 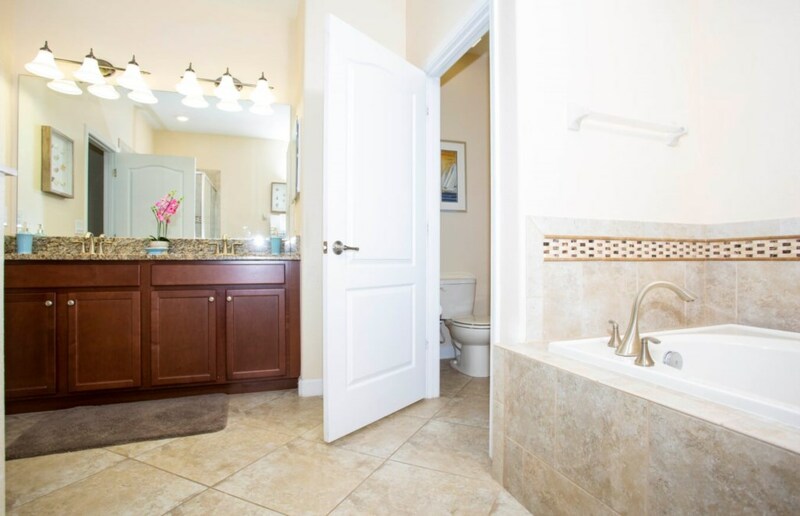 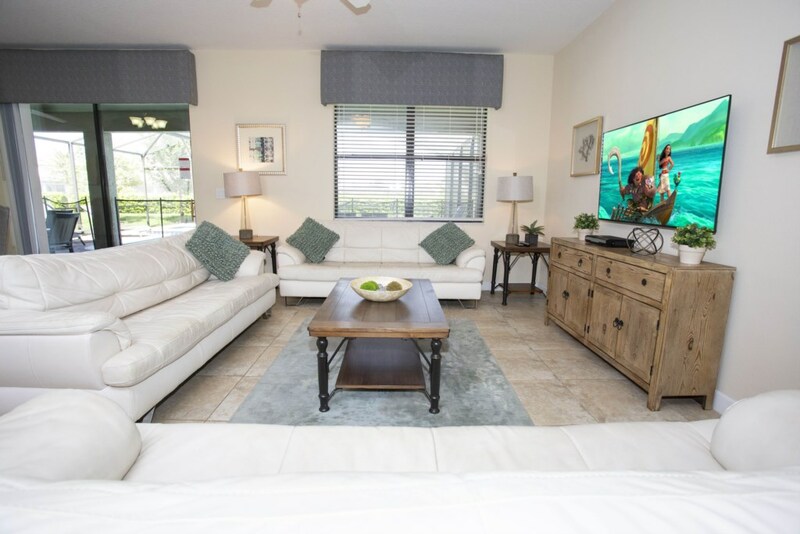 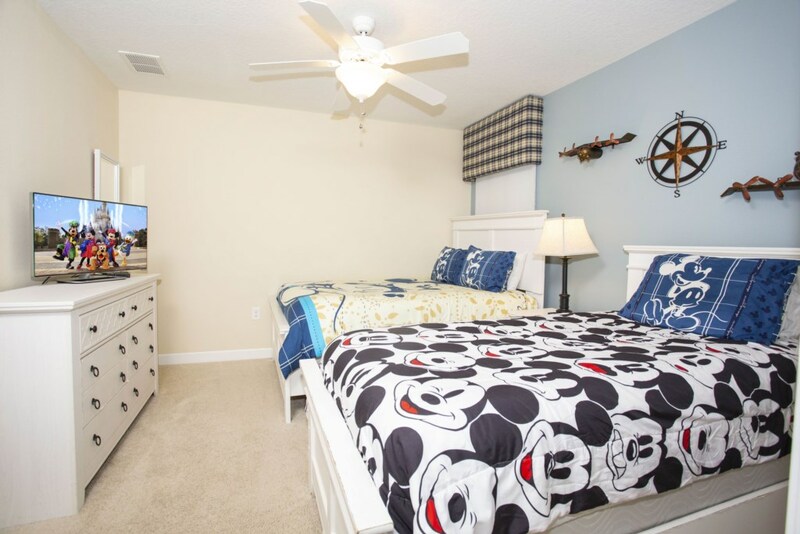 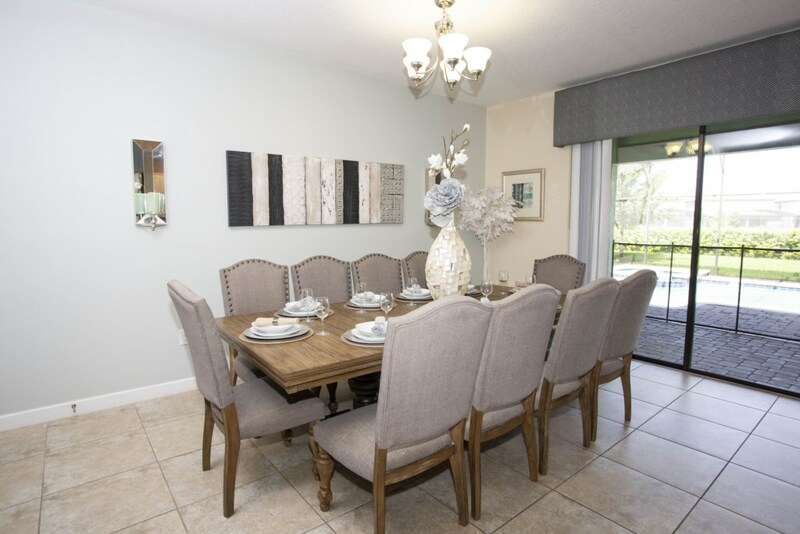 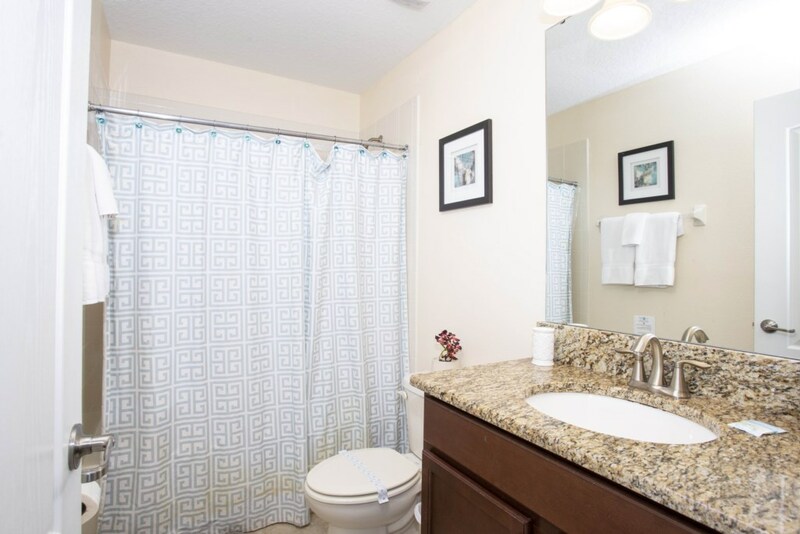 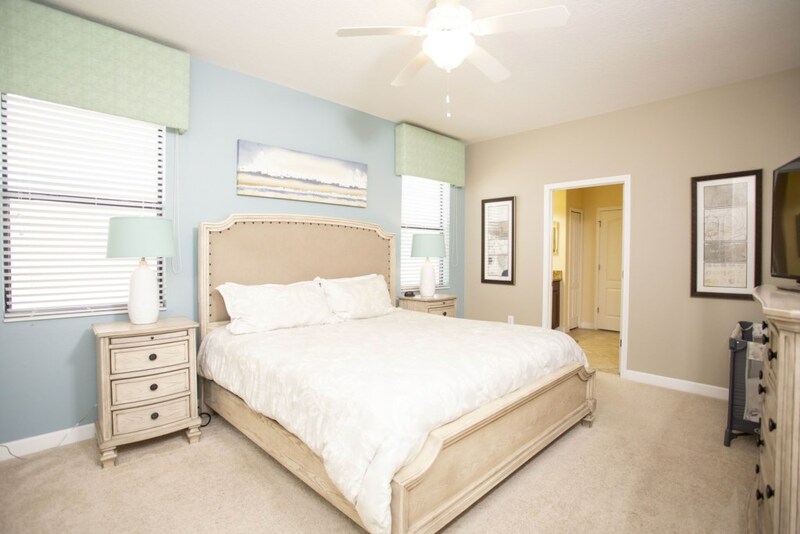 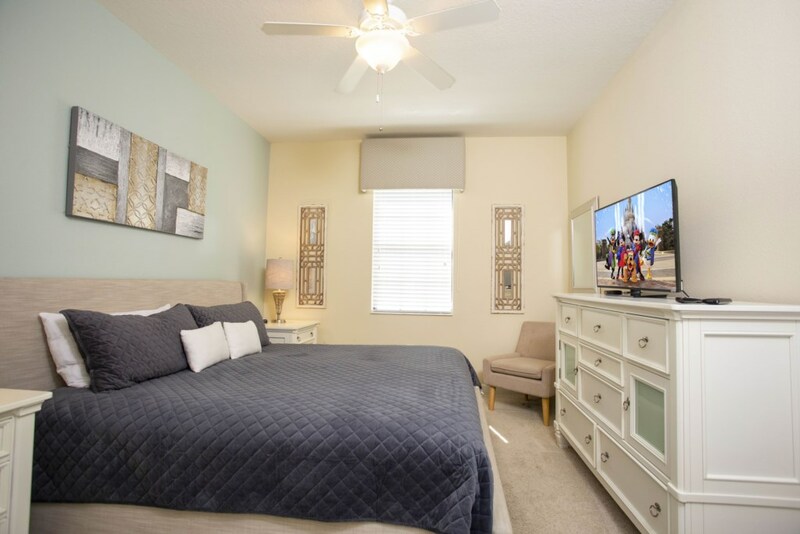 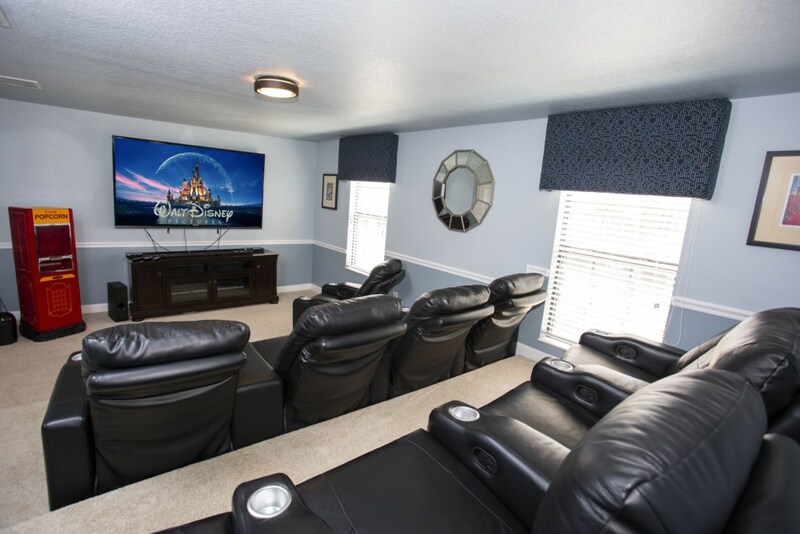 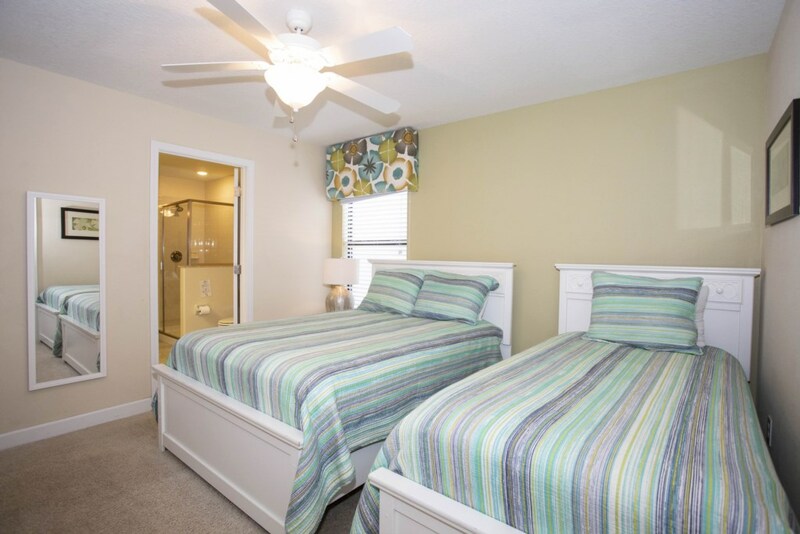 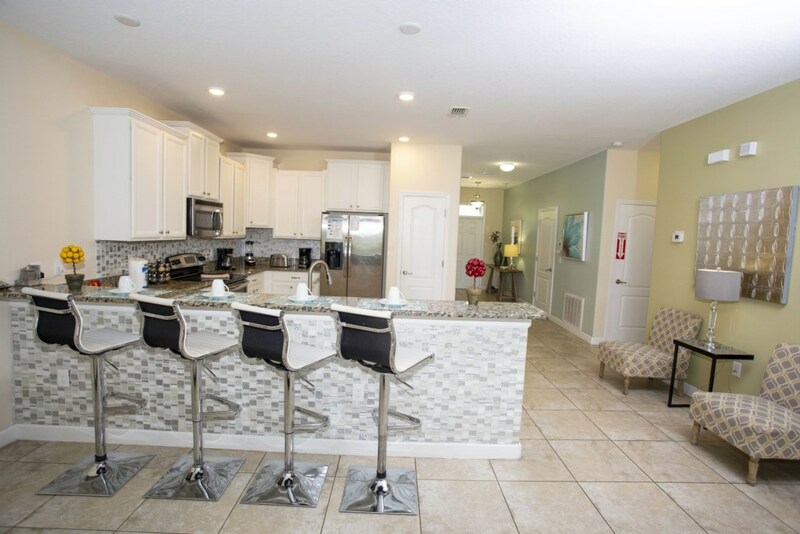 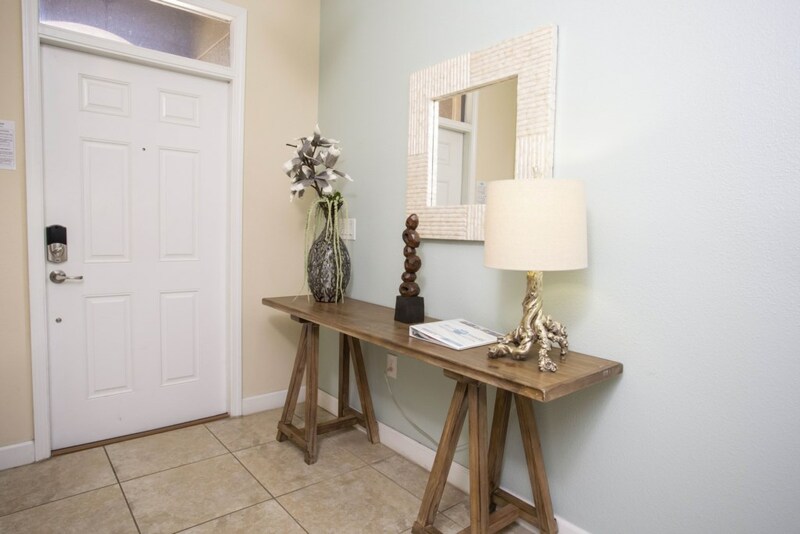 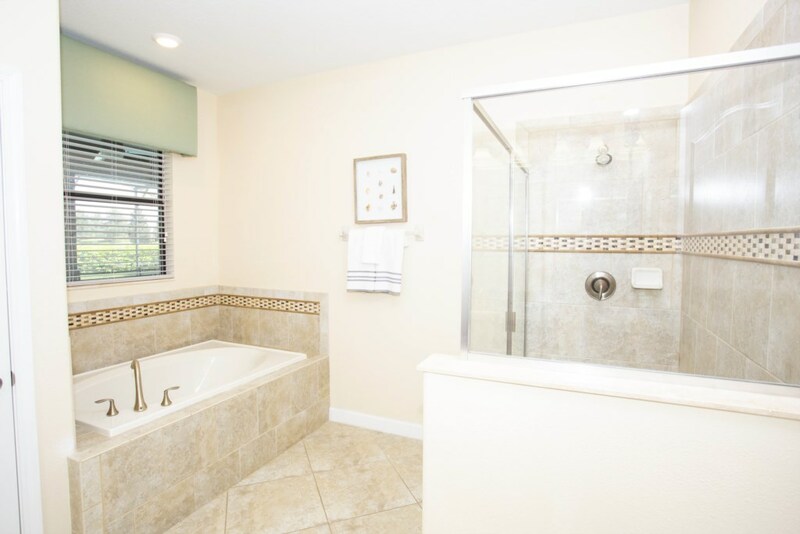 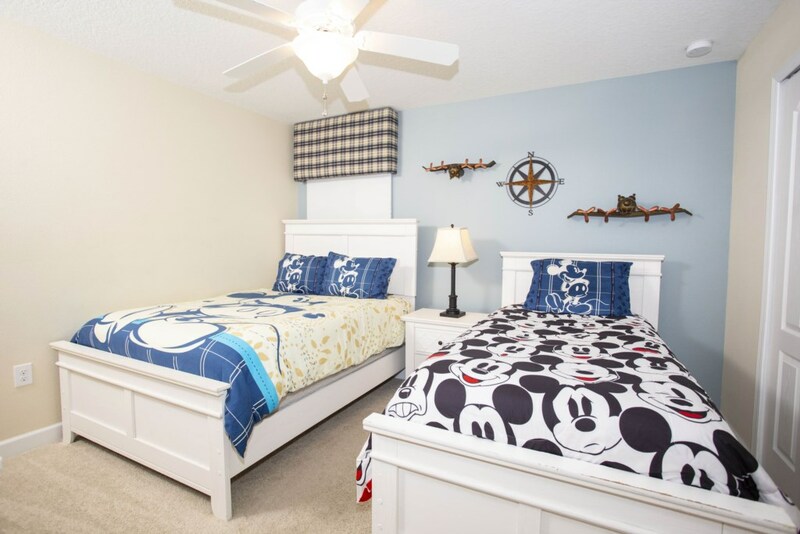 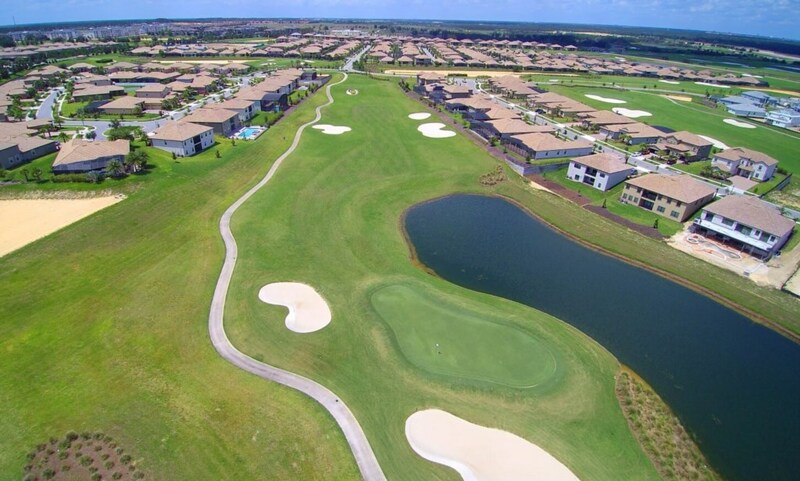 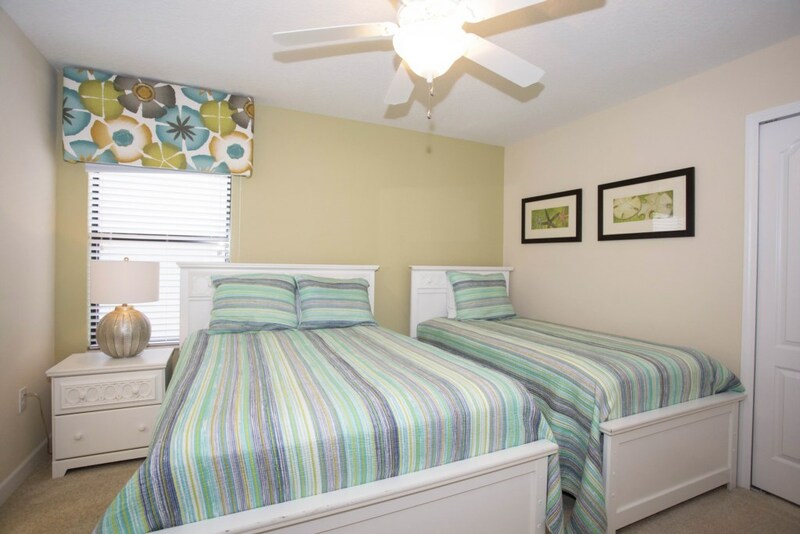 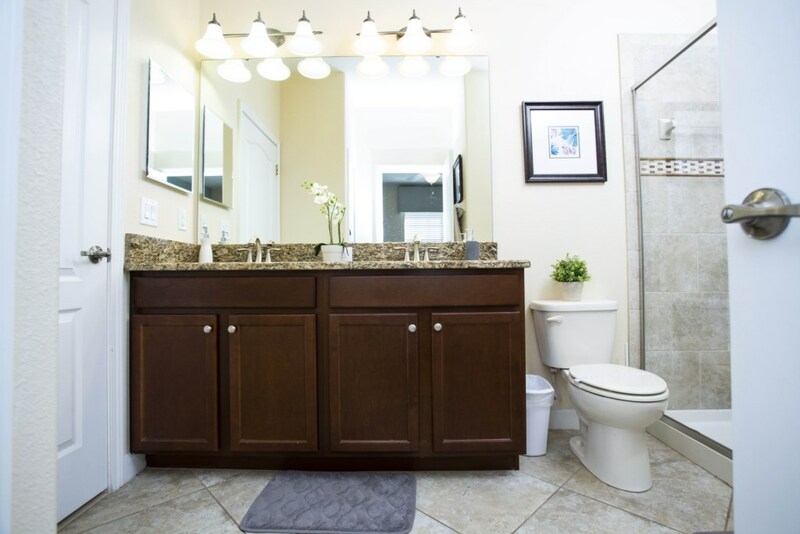 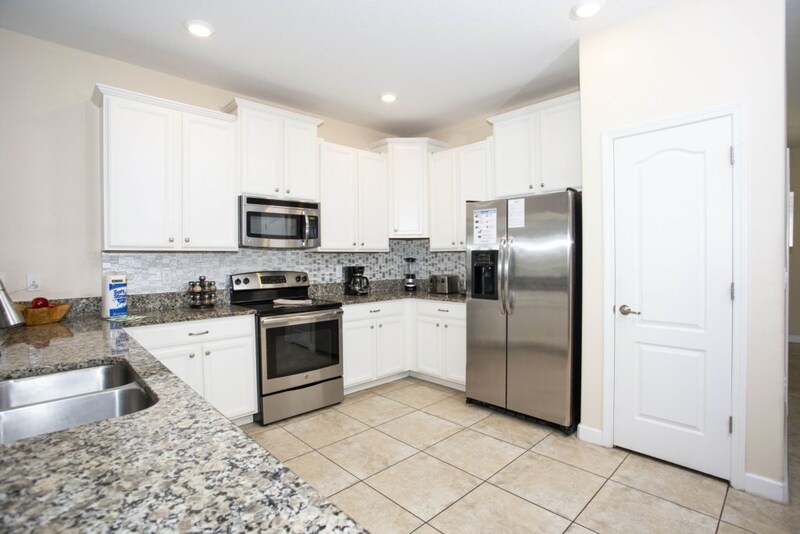 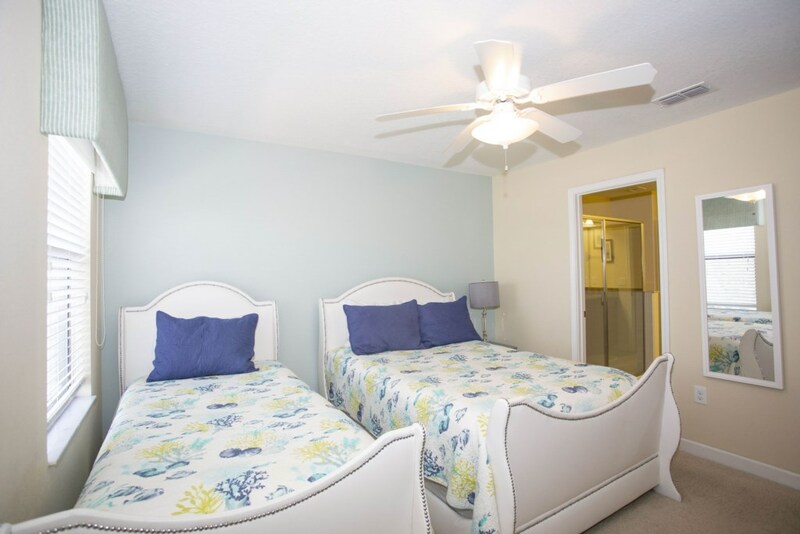 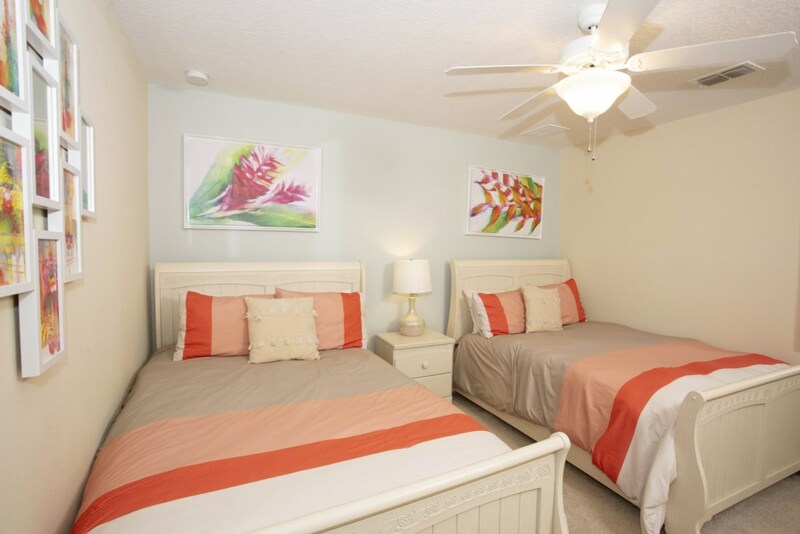 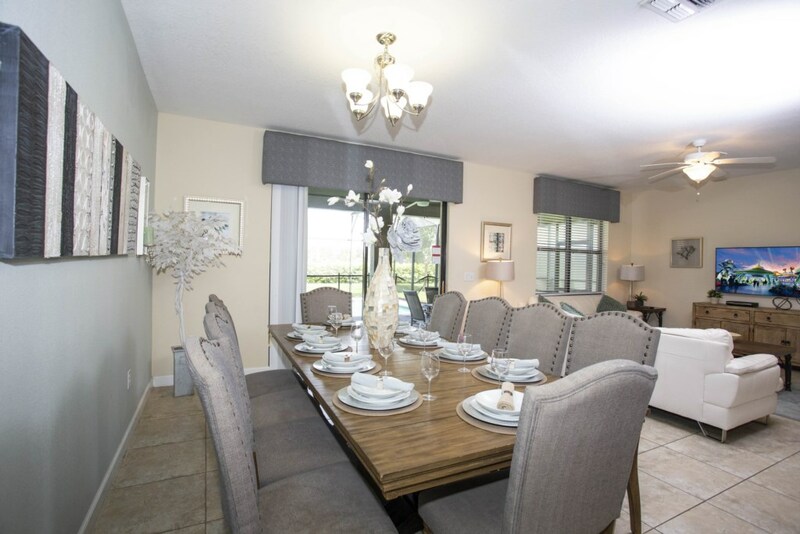 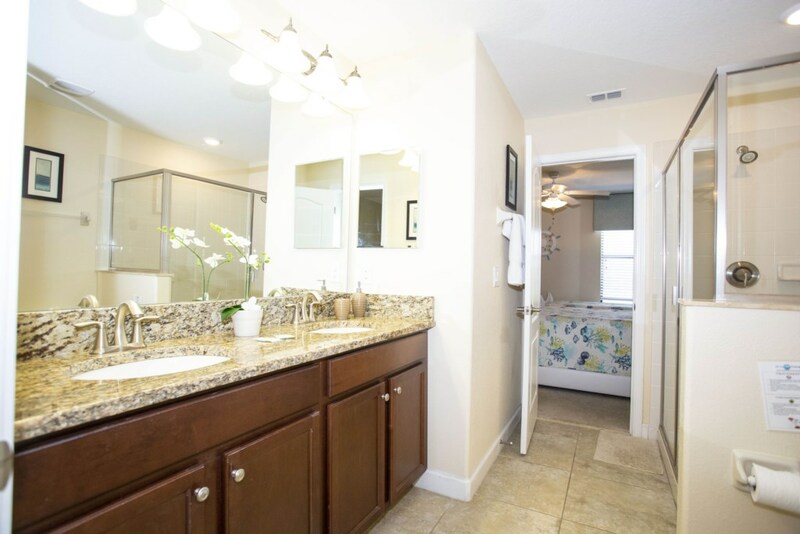 Conveniently located for you and your loved ones to experience and enjoy, Walt Disney World's proximity from this vacation home is an added bonus and you can also enjoy Champions Gate Resort's on property oasis water park! 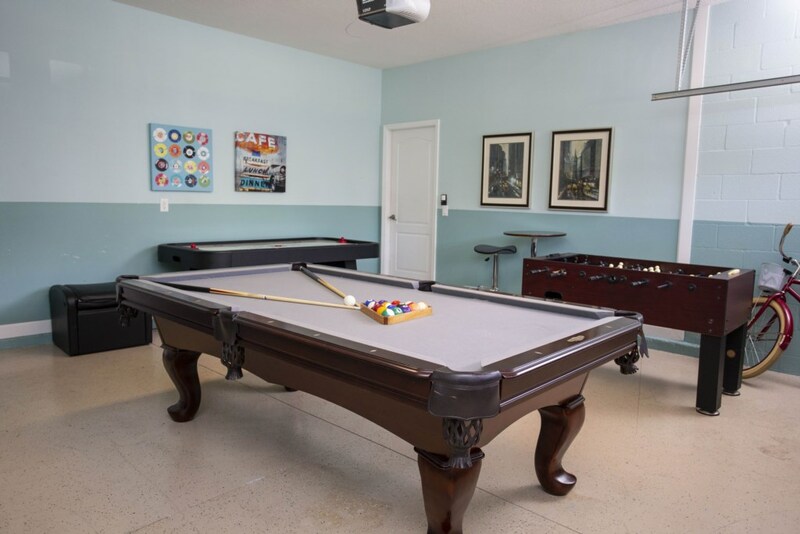 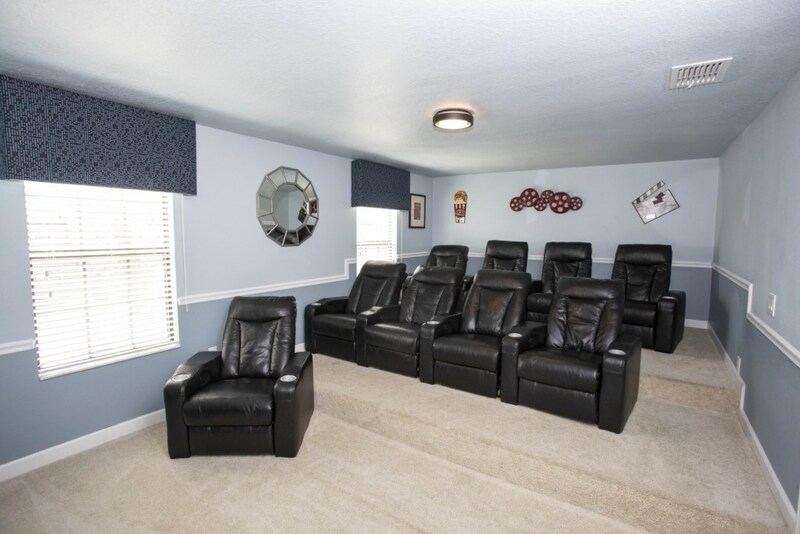 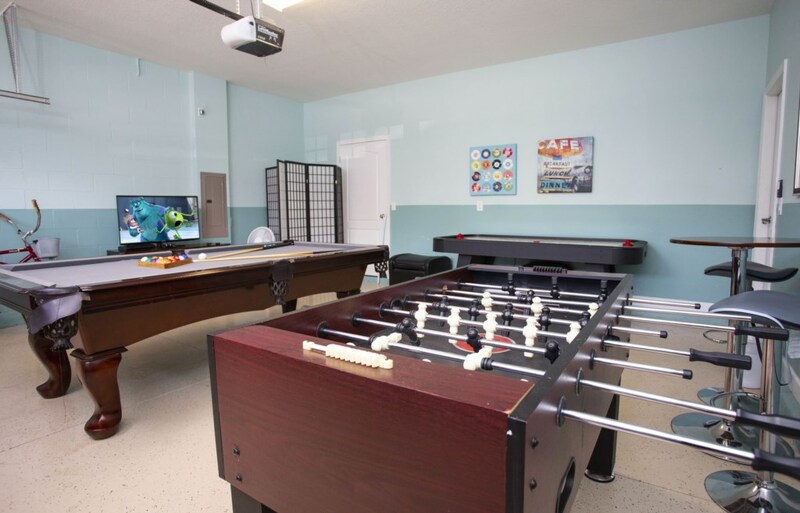 Sleeping up to 16 people, CG061 has bedrooms across both floors, a games room equipped with an air hockey, foosball and pool table as well as a home theater so the fun does not have to end at the theme parks! 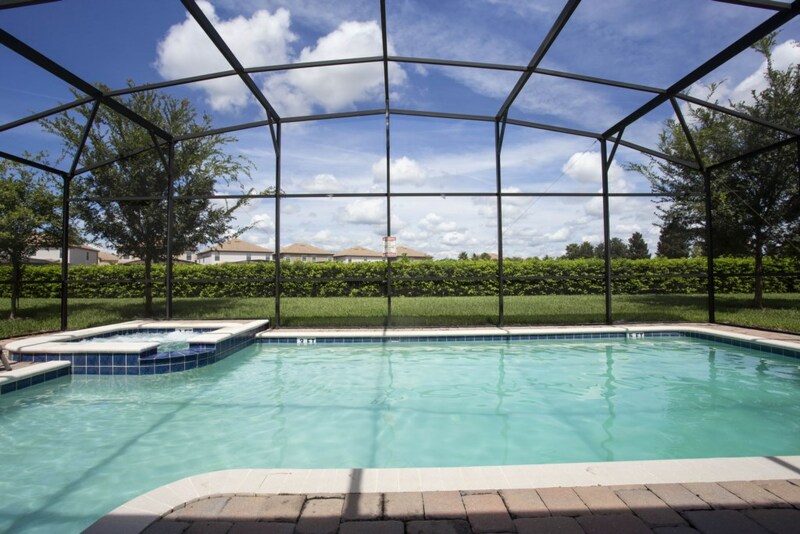 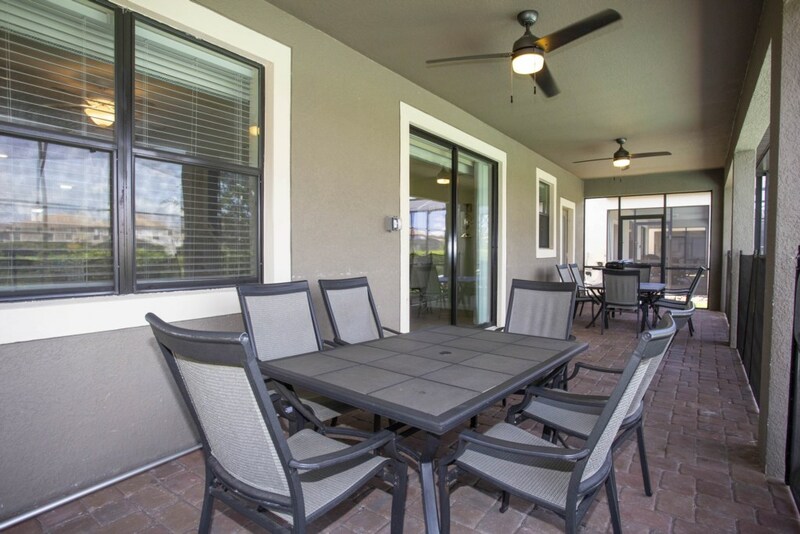 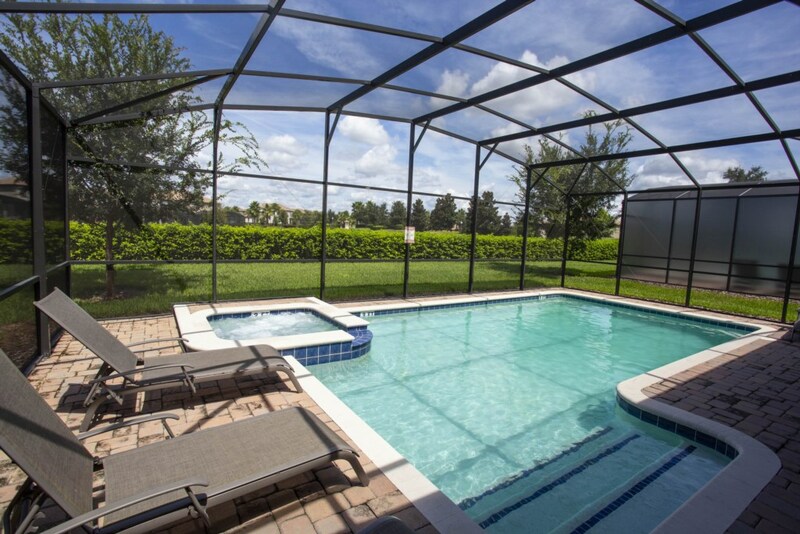 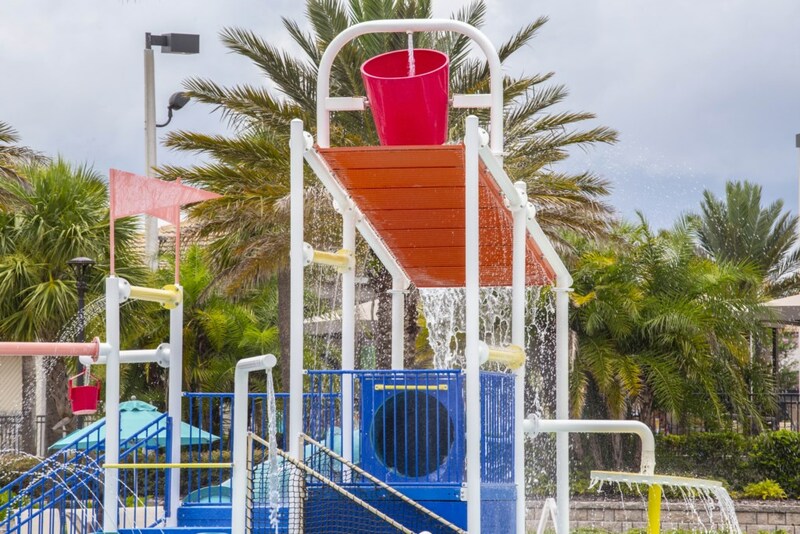 You and your family also have the added luxury of your very own screened in private swimming pool and spillover spa right outside your patio doors to enjoy Florida's sunshine and warm weather!